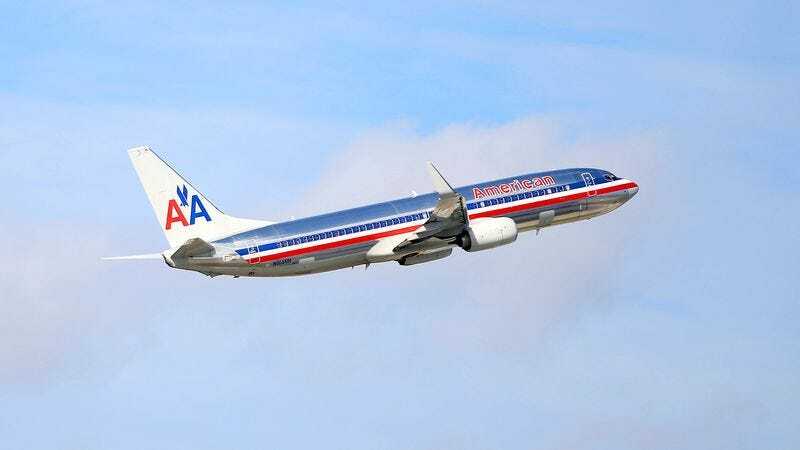 FT. WORTH, TX—Explaining that the costs of the service have grown too high in recent years, American Airlines announced Tuesday that it will no longer offer free cabin pressurization to passengers starting March 15. “Unfortunately, to stay competitive as a legacy carrier in today’s air travel market, it no longer makes economic sense for us to provide breathable air at altitude,” said American Airlines CEO Doug Parker, noting that despite the cutbacks, air pressurization would still be available to first- and business-class travelers as well as those willing to pay an additional fee. “While we regret any altitude sickness, blood problems, dimmed vision, or hyperventilation that may result from air pressure less than a third normal levels, we remind our customers that such effects will diminish as soon as the aircraft descends below 10,000 feet.” Parker added that the company is also planning to discontinue complimentary landing gear on flights under four hours.